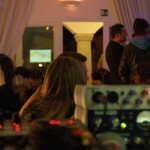 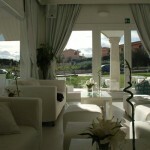 A two days opening of the Miller Club in Olbia. 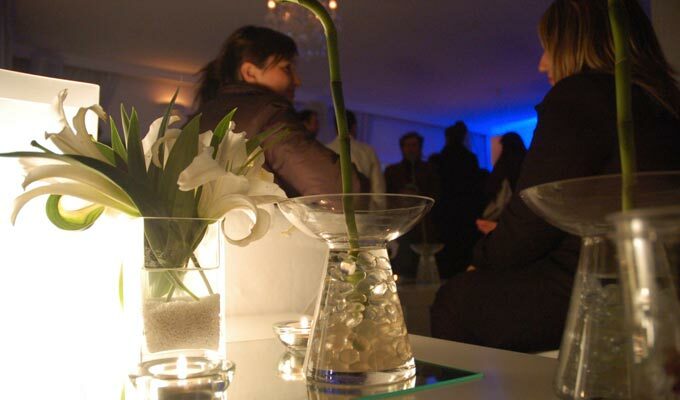 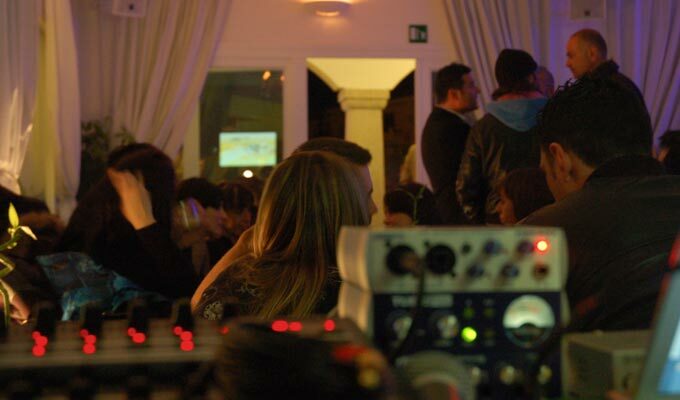 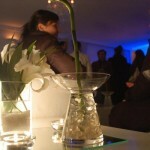 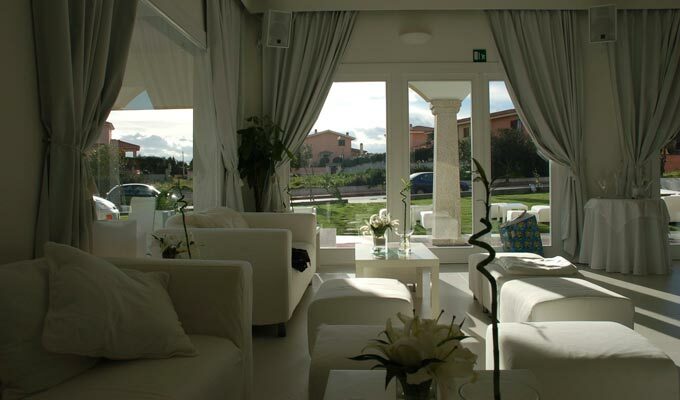 A lounge live & DJ Set integrated into the all-white decoration of one of the nicest location in the Sardinians city, very close to the famous Costa Smeralda tourist area. 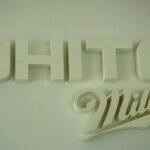 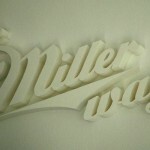 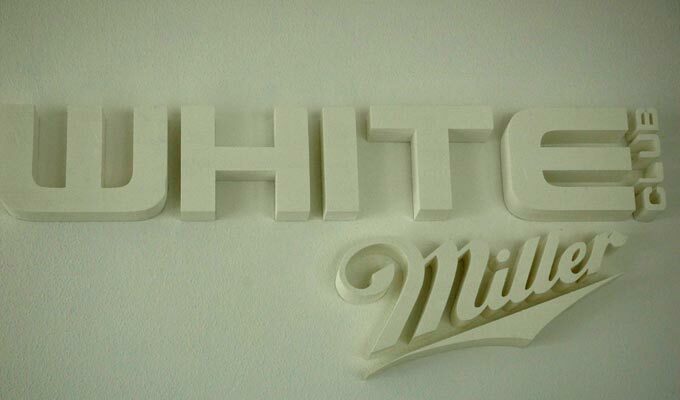 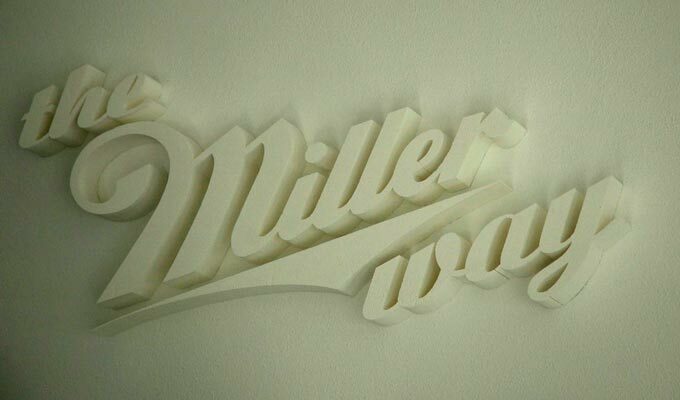 The Miller endorsement feature the brand’s first mainstream light beer, Miller Lite.